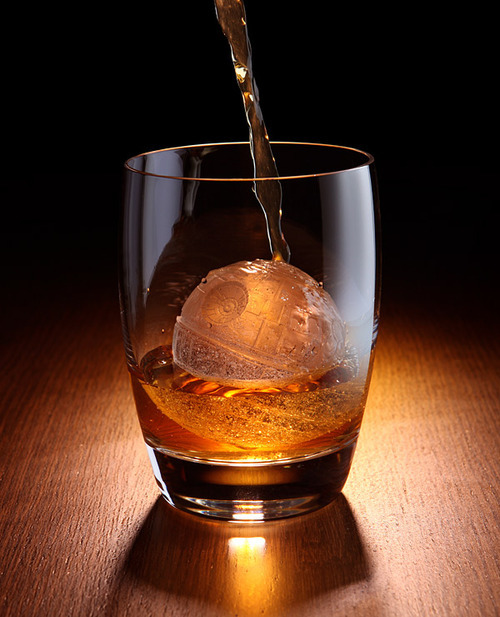 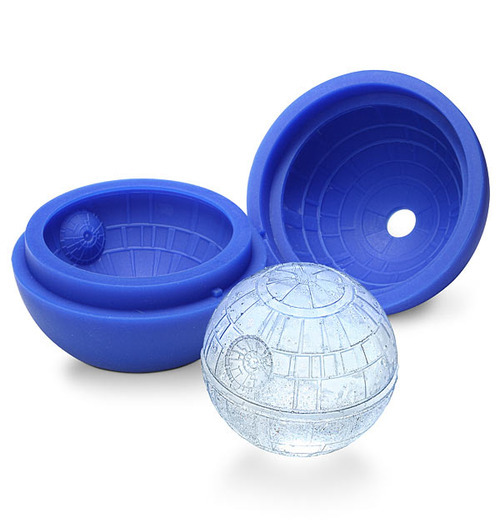 Death Star Ice Cube Tray! 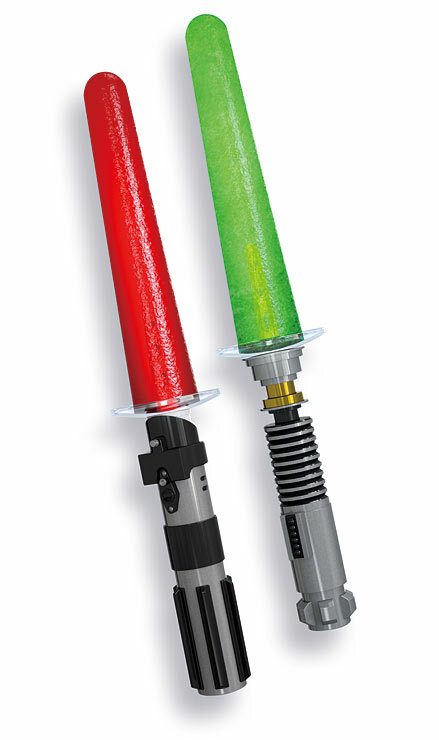 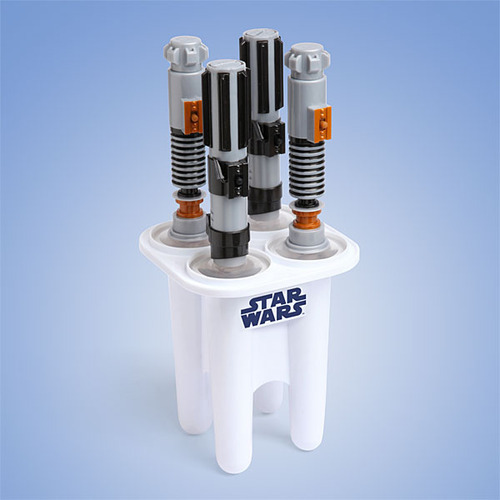 Star Wars Glowing Lightsaber Ice Pop Maker! 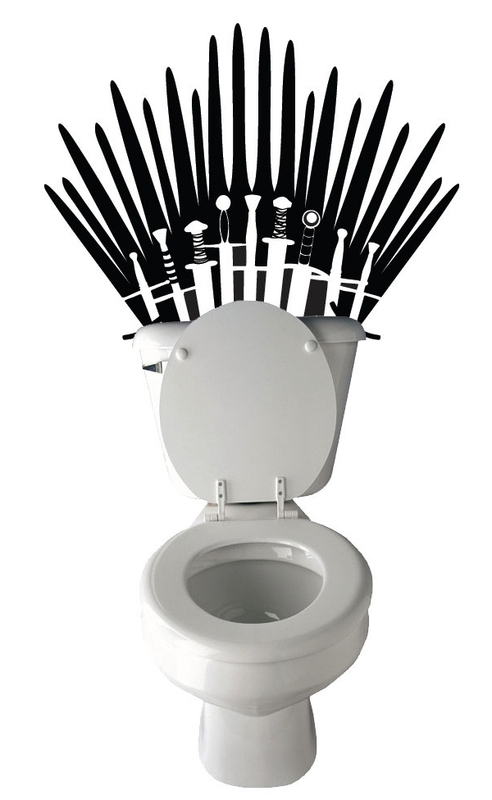 Game Of Thrones Toilet Decal – Take Your Seat On The Porcelaine Throne! 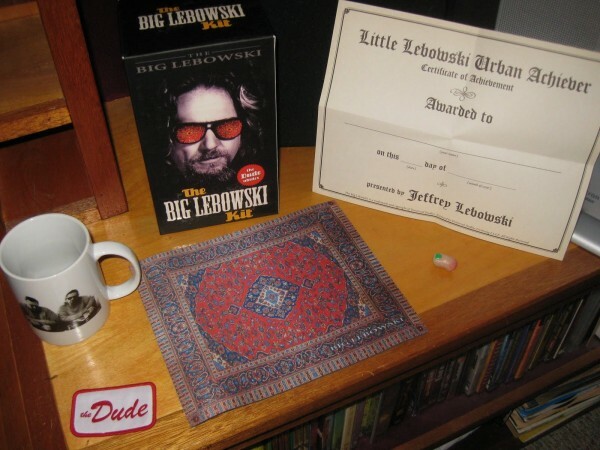 The fight for the bathroom in the morning may not get quite as bloodthirsty as the famous book/series but plenty of bodily fluids will be spilt!